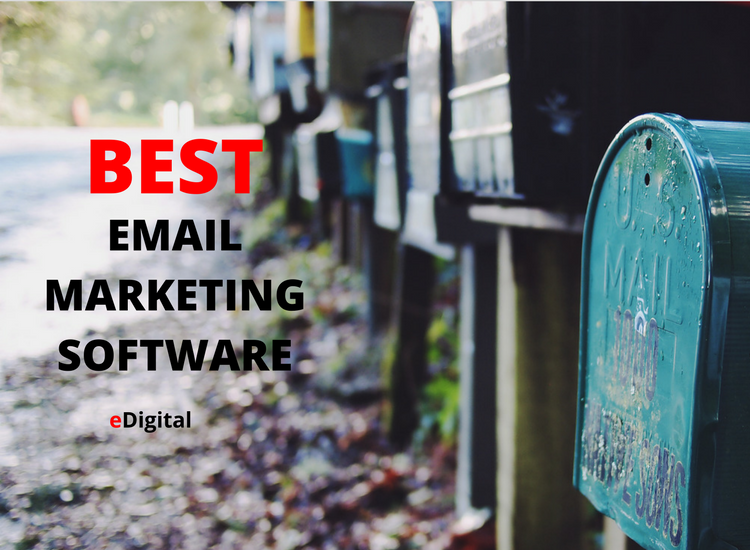 Find below the best 53 email marketing software and platforms in 2019 for both small and large businesses. From free to paid options available, price comparison and more. Up to 2k subscribers, the best option is MailChimp , Drip ( for automated cart abandonment emails or sequences) or Benchmark. If you want a marketing automation tool that includes email marketing, Ontraport or ActiveCampaign are great options to review. New startup email marketing automation tools tend to be differentiated by price offering the lowest prices however in the long run the cost of running your email marketing on them might be expensive, especially when you start automating your email marketing. 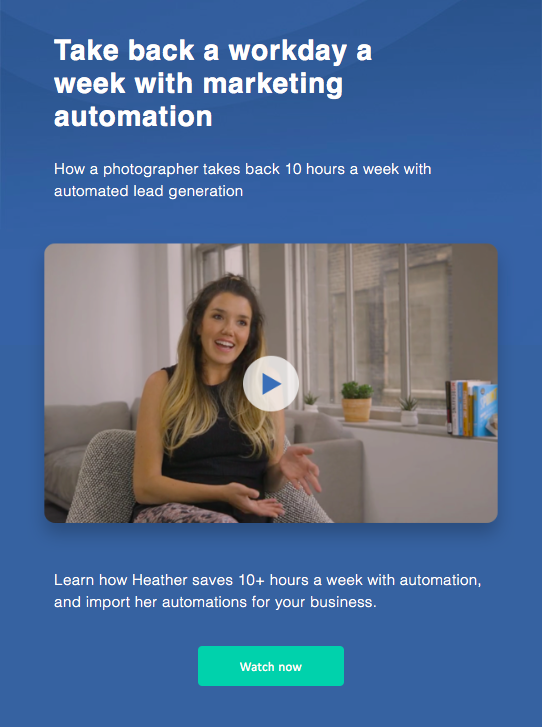 If you have more than 10k subscribers and ready to automate your email marketing to move potential customers into conversions I would review tools such as Drip or Ontraport. Below are the top 13 most common factors professional marketers use to evaluate when choosing their best email marketing platform. Apply a tag to contacts who repeatedly view certain products so you can send them a special offer, motivating them to make the purchase. Tag your contacts with their product category or topical interests to begin a targeted follow-up sequence delivering related content. Date of entry: latest subscribers, oldest subscribers, specific date periods. Email addresses: hotmail, yahoo, gmail. Age, gender, or any other field subscription form might have. Bounce subscribers total, bounce subscribers by e-newsletter. Opt out emails (suppression list). How quickly is the above process? Would you need to download or have any specific software in our computers? Data Exporting: Can the above data be exported? If so, what format? How long does it take? How quickly and easy is for e-newsletter sent reporting to be available and exportable in what formats: (excel, pdf, word). Can key success events and/or metrics you have available. Some common ones include: total subscribers, new subscribers, total un-subscribers, new un-subscribers, total delivers, open rates, click through rates, forwards. Can you organise data by ascending or descending order. For example: I like to see how has open the most my e-newsletters and that gives me an indication of who is really interested in the topics shared and notify my sales team to prioritise and follow up. Can you compare metrics with past e-newsletters in an easy (graphic) way and be exported to a nice printable one page report? How many subject lines can be tested at one time? Any extra cost? Or hidden cost? How many A/B testing you can perform before an sent out? Any extra cost? Or hidden cost? How many hours of basic training are needed to have the skills to test templates and subject lines? Any cost? How many different e-mail subscription from and completed subscription pages can be created so you can target and monitor the amount of new subscribers from different online media channels at one time? Any extra cost? Can the new subscribers data be automatically integrated with a specific CRM system? if so, any cost? Would they offer you a customised and dedicated email address, static IP address and Self-throttling servers and would there be any guarantee that this will minimise high bounce rates? And if it still is producing high bounce rates what would be the solutions and at what costs? Can you create automated drip email sequences? This is a very popular tactic that gets users into the sales pipeline on an automated pilot. Would your prospective email management provider extra charge you if more data fields are added in your email subscription page as your provider will be receiving, storing and reporting more data? Would they offer product enhancements totally free of charge? Would they offer training on new product enhancements? What costs? How quickly? You would like subscribers to be able to update their profiles. Would be any extra cost if you add another entry field that will alter this “subscription centre” page? At what level support is free and when does it start charging? How quickly your provider will delivers back all the database and in what format? How much notification period is needed to end contract and get all database back? What guarantees your provider will offer your database will not be used after contract is finished? Does it have a healthy spam record? Allows you to customise your template to match your branding guidelines? How many emails can you send in one single day? Some providers have a limit. Check that out! Can you link the platform to your current CRM Customer Relationship Management Platform? via Zapier or other tool? Can you subscribe people to your database via app for both mobile and tablets? in case you need to run an event and subscribe people? Your sales are becoming more dependent on new customers than old ones. The cost of sending eDM is taking a big chunk of your digital marketing budget. Your eDM delivery rates are lowering for no clear reason. You no longer want to send emails to your current and new customers from your personal email address. It is time to dress up! Woocommerce abandoned cart automation. Over 75% of consumers will abandon a cart while shopping online, but sending an abandoned cart reminder email can help bring more than 10% of them back to purchase. Live chat. Engage in real time with customers and leads on your website, capture those conversations in your ActiveCampaign account, and get the context you need about customer interactions all in one place. Active Campaign integration with Square allows customers to pull online payment data and phone numbers into ActiveCampaign accounts. That means even better targeting (and more sales). Pre-header email text. Studies show that inserting preheader text can increase open rates up to 30%. ActiveCampaign has made it easier than ever to add a preheader to campaigns and automation emails. Easy lead follow up. Lead localisation in 13 different languages, Lite plan login, task filtering, and iPad support. Great segmentation for better targeting. The more data we can aggregate on contacts, the better your marketing will be. With that in mind, ActiveCampaign offers Date Created, Has Not Been Sent, and Last Order Date. You can also hide empty files with the click of a button. Automation colour label selections. Organise automations by labeling welcome emails with a blue label, or abandon cart with a green one…the choice is up to you. Pricing will depend on your database size. Click on image to be taken to the pricing page so you can compare their different packages. Show your customers that you know them. All of them. Now you can see your customers the way they see themselves — as a unique person with specific needs. And you don’t have to save this special treatment for just a handful customers. Adobe Campaign helps you serve up relevance to every customer across every channel, during the whole journey. Formerly known as: Business Catalyst. Email lead scoring. Built-in, automated lead scoring lets you assign scores to leads when they take certain actions, like opening or clicking a link in an email. Set a scoring threshold for lead qualification and only pass leads to sales once their score is high enough. This lets sales teams from small businesses focus more on high quality prospects and frees time previously spent reaching out to dead-end leads. Prices start at $20/month for less than 1000 subscribers. With Autopilot you can engage at just the right time with personalized email, in-app messages, SMS, and postcards. Lowest package is $19/month to up to 500 subscribers. Unlimited sends. FREE Upload up to 2,000 subscribers and send up to 14,000 emails per month for free.The free option gives you access to 10mb image storage. After that you need to buy a package. The lowest package is 11.95/month that allows you to send unlimited emails to a subscriber based of up to 600 contacts. Click on the image to be taking to the pricing comparison page so you can get the exact pricing depending of your database size. Bluecore is a Retail Marketing Platform specialiSing in email. 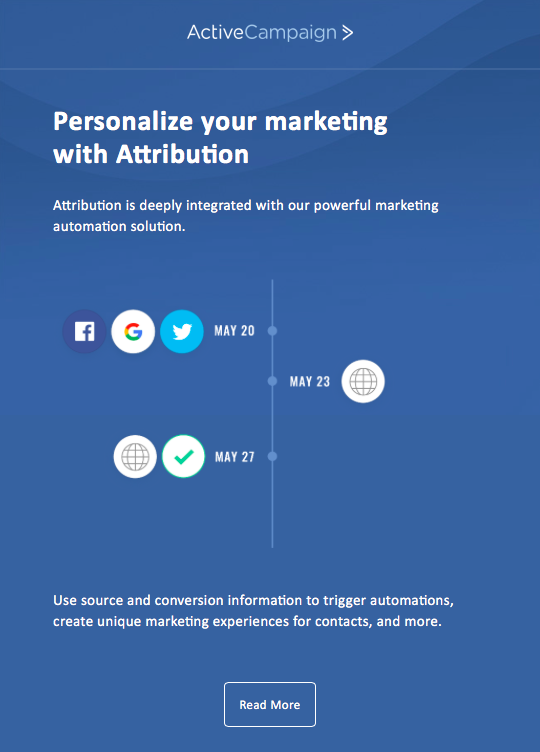 Bluecore’s unique ability to match customer and dynamic product data enables marketers to build intelligent, triggered campaigns that span all email programs and can be used across channels. By connecting deep data insights, Bluecore’s AI-driven decisioning engine determines the timing and content of the next-best campaign to surface to individual shoppers, driving relevance for shoppers and increased revenue for brands. A simple but powerful Chrome extension that enables you to schedule e-mails to be sent later and save the ones you want to read. It’s exceptionally useful if you’re afraid you’ll forget to reply or you need to send a message to a person in a different time zone. Cheapest package is $19/month to send emails to up to 1000 subscribers. $9/month allows you to send 2,500 emails per month across campaigns and automated emails. Lowest package is $26/month, unlimited email sent but only one user. Two or more users will need to pay $58/month. Good for automating sequences and intuitive for automation and course creation. Increase open rate by re-sending emails to un-opens. Offers custom opt-in forms to match your content. No need to duplicate subscribers for different lists – individual subscribers can be tagged and categorised for as many lists, segments, interests, and courses as you’d like. Fewer options for designed and customised emails. No A/B testing. Few third party integrations. Prices start at $29 per month for 1000 subscribers. Free up to 500 subscribers. Then packages start at $15. Intuitive workflows. 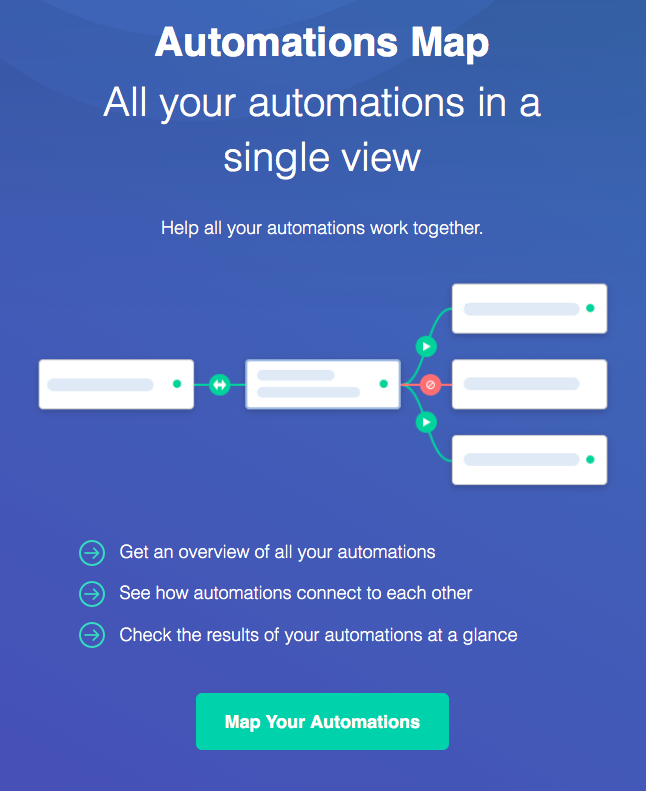 Embrace true marketing automation with Drip visual workflow builder. You’ll easily design comprehensive, custom email campaigns and simplify your sales funnel. EasyEditor is the powerful tool that lets you to customise content and create beautiful emails, without the need for a designer. It’s the starting point for your email marketing. Drag everything from columns and text to images and videos, then drop them into your template. Whether you import your own templates, have one custom designed or build them from scratch, EasyEditor is set up so every email you send is mobile-responsive. Which is pretty handy, when you realise that most of emails are now opened on mobile devices. Multi-variable testing. See what works and what doesn’t. No guesswork. No hard work. Send unlimited emails to a database of up to 10k emails for US$63/month. Different pricing options available. Sends emails through Amazon’s Simple Email Service (SES), allowing them to charge you less without sacrificing deliverability. Advanced features also available. 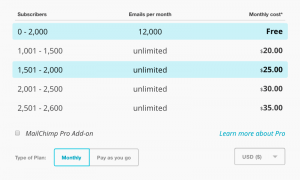 EmailOctopus provides unlimited emails on every plan starting at $15. Includes customised reports, drip email sequences, import contacts and integrate with forms via Zapier. Free option available up to 1000 subscribers and stats available only up to 90 days. Customise Email Templates With A Drag And Drop Editor. Using email templates already filled with engaging content, EmailPulse takes the stress out of preparing email content. Simply customise your template using our user-friendly drag and drop editor, and there you have it – a ready-to-send campaign that works. $89/month up to 10.000 contacts. Quite expensive compared with the other options. Prices start at $359 for 70.000 subscribers you can send up to 1.2 millions of emails. Offers responsive emails for any device. You can design your own email marketing template with a sleek drag-and-drop editor. Personalisation and segmentation options are available. Plus, a powerful delivery network reliably gets your messages where they need to go. You can integrate ExpressPigeon to 750+ apps via Zapier. Not the most optimal pricing on offer, feedblitz is just another email marketing software. Even of your list is 10 emails they do charge you. LinkedIn Marketing Solutions blog uses it for email subscription and blog updates delivery (Nov 2017). Email marketing. Send emails that get delivered just when your contacts are most likely to engage. Landing Pages. Build, publish and host beautiful high converting landing pages. Webinars. Increase conversion rates with a complete webinar marketing software. Automation. Automate your customer journey based on customer data and behaviour. Packages start at AU$9.95 in which you can have a database of up to 500 subscribers and send up to 5000 emails per month. Other packages for more subscribers and more sent outs are available. This chrome extension enables you and your team members to collect content you find and use it to build instant emails for your subscribers. Also, the extension features analytics that enable you to see the effectiveness of the content you send. If you have a bunch of e-mails of the same type that you’re sending on a daily basis, you can reduce your workload by saving them as templates. Gorgias enables you to create personalised text templates which can be inserted quickly via keyboards shortcuts. As a bonus, you can share the templates you have with team members. 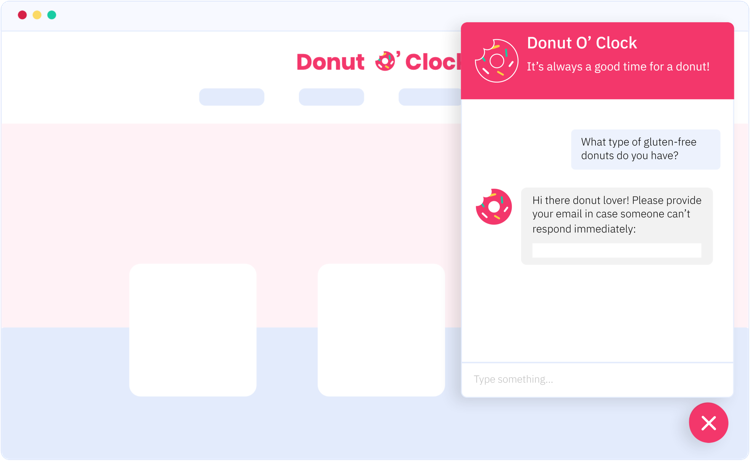 Send targeted messages to the right people at the right time with Intercom. Encourage leads and users to take action with targeted email, push, and in-app messages triggered by time or behavior. When sending an important email, it’s crucial to show yourself as a confident and persuasive person. However, common words like “just”, “sorry” and “I think” can reduce your impact. This chrome extension highlights “weak” words in your gmail emails and allows you to edit them before sending. Klaviyo helps growth-focused ecommerce brands drive more sales with super-targeted, highly relevant email and social media marketing. Up to 250 contacts is free. Lemlist offers a collection of the best cold B2B sales email templates. You’re never going to struggle to find some inspiration. Every follow-up email is automated. You don’t even have to think about it. Just choose a date and a time. If you haven’t gotten a response, your follow-up email is sent automatically. The Litmus Email Creative Platform accelerates your business with advanced email tools that empower your team to deliver the best brand experience and get the best results. Integrations: Asana. Up to 2,000 subscribers and up to 12,000 emails sends per month for free. After that packages start at $10/month. $5/month for up to 5000 subscribers. No list cleaning on this plan though. Allows you to create easy opt-in forms that can be integrated with MailChimp. Get the 75.000 emails send outs to up to 15.000 subscribers database for free. Monthly plans have a commitment to stay for 12 months. $79 set up fee plus min package at $19/month to send only up to 500 emails. Map your entire customer journey. Most marketing tools show you how your email performs OR how your pages convert. Ontraport is the only platform that shows how your entire business works on one single campaign map. Get the right marketing insights. You can see who’s converting when, where they’re coming from and their lifetime value — and tie it all back to your marketing activity so you know what’s working and what’s not. Effective tools and templates. Build your campaigns from scratch or choose from a library of turn-key templates that include pre-designed pages, emails and everything else you need to launch in minutes. Campaign maps. Save time with ready-to-go, proven marketing campaigns or create your own from start to finish with a few clicks using our intuitive visual campaign builder. A robust and responsive interface invites you to effortlessly create one-of-a-kind journeys for your leads and customers to drive engagement, purchases and even referrals. Real time reporting. With built-in visual reporting that reveals priceless information about your performance by-the-minute, you can take control of your marketing campaign to achieve the highest return possible. You’ll have clarity on your campaign’s strong points and weak points with the click of a button so you can confidently, quickly optimise to improve your bottom line. Privy enables over online stores (easy integration with Shopify, Magento stores) and online publishers to improve their on-site conversion through the use of highly targeted and completely customisable pop-ups, banners, fly outs, spin to win wheels, and bars. By offering unique discounts, exclusive content, sweepstakes, and more, sites using Privy see significant improvement in both email signups and sales. 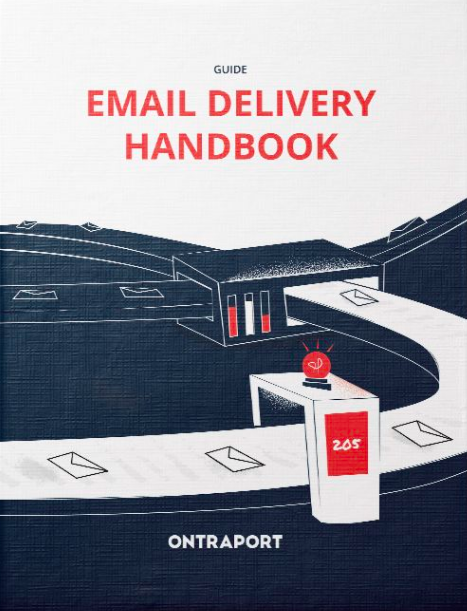 Delivering an email was never the end goal. The end goal is get them to take an action or get them to engage with a story. 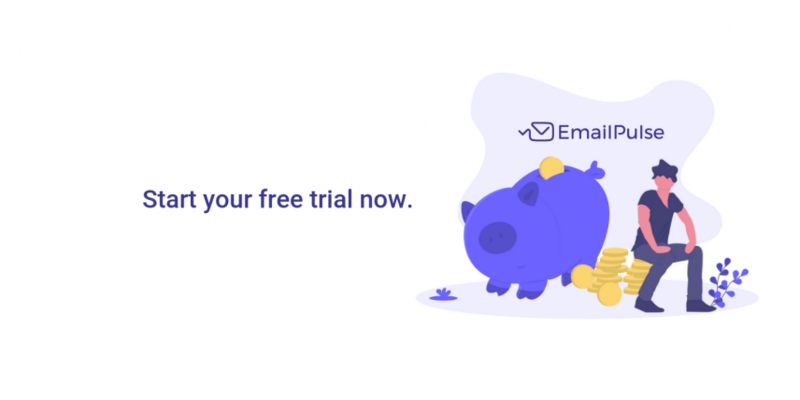 If someone missed your email, or did not open it, Quokka automatically creates ad custom audiences on retargeting platforms and show your message to them. If you’re curating weekly email digests, you would like to give it a try to this tool. Revue enables you to grab content from social media and other resources and add it to your newsletter emails in a single click. This chrome extension features formatting options, making it really easy to adapt the content you want to share. FREE Up to 600 subscribers sent a month to a unlimited subscriber base. After that packages start from $25 which allows you to send up to 40.000 emails to an unlimited subscriber base. Prices start at $9/month for less than 500 subscribers. With Smartr Mail you can boost your e-commerce sales with personalized product recommendation emails in minutes. 1-click install for Shopify, BigCommerce and Neto stores. Automated workflows, real time event tracking and data segmentation. Cheapest package starts at $99/month you can have up to 12.500 subscribers and send up to 25.000 emails per month. FREE up to 300 subscribers and 4000 emails per month. After that you need to buy a package. Cheapest one starts at $22/month. FREE up to 100 subscribers and unlimited sending. Powered by Constant Contact. Starter package is $9/month which allows you to send up to 2500 emails to up to 500 subscribers. This chrome extension helps you create good-looking, personalised email signatures, with the ability to add photos, social media buttons and share live updates (for example, the latest blog post or tweet), etc. You can also create multiple signatures if you use multiple email addresses for different aims. Some last options you might want to consider: Acumbamail, Hostalia, MailJet, Mailify, MailKitchen, MailRelay, Mailerlite, MDirector, Rapidmail, TargetHero, Teenvio. Whether or not you have the most amazing email marketing platform; keep the same attention on your email subscribers as they are people who have actively chosen to hear from you and usually consist of your current clients, prospective clients and your brand advocates. Pay close attention to the number of people who open your emails and click the links inside — this is a good indicator of what kind of results you’re driving with your email marketing. If your subscribers aren’t buying, you may want to consider offering them a special offer or discount for their ongoing loyalty. eDigital email marketing consultants and specialists can help you map out the best e-mail marketing strategy. Contact us and get a quote today.